Screen can be adjusted up or down in 6" increments. Includes rugged polyethylene carrying cases. All surfaces up to and including 12' high will be seamless. 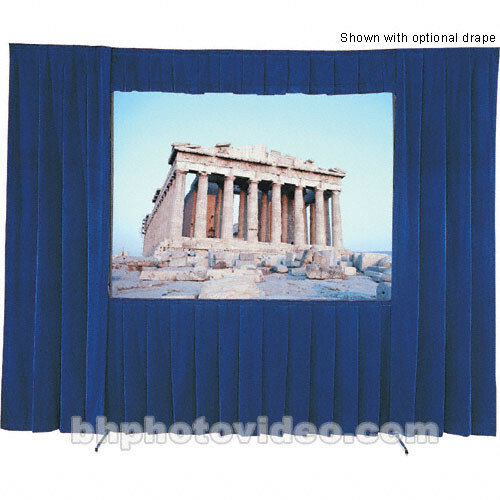 Optional Drapery Presentation Kit gives professional stage front appearance.